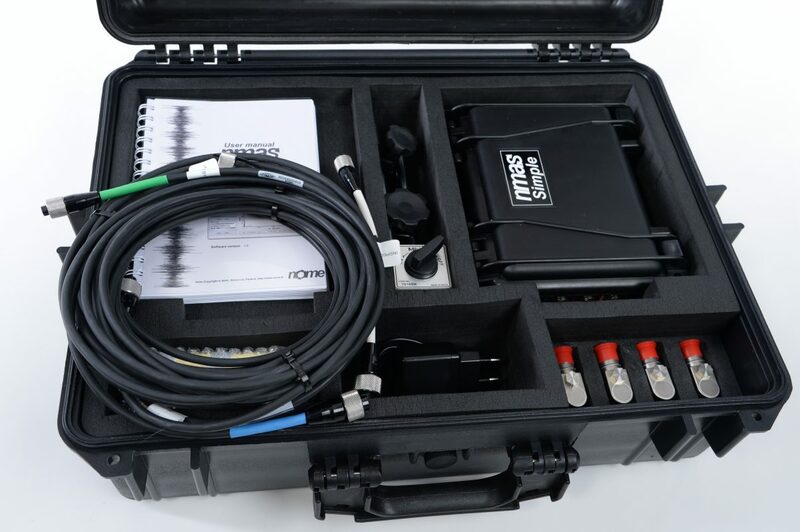 Nmas System is designed with both maintenance professionals and certified vibration analysts in mind. Easy-to-use visual tools allow a quick high-level view of your critical assets and help identify areas of potential concern. When an issue is identified, powerful analysis tools allow users to deep dive and remotely diagnose problems. 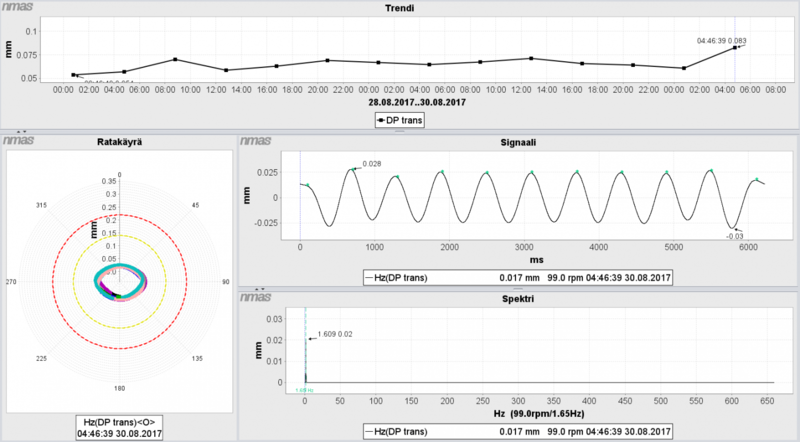 In addition to scheduled data posting and event-based triggers, users can remotely take data from the sensors via the cloud portal. This is ideal for monitoring a rapidly changing condition . This is also useful for vibration analysts located off-site to remotely take live data and confirm a fix has been made. In today’s world of tight production deadlines and aggressive on-time delivery expectations, a facility needs to act quickly to avoid unplanned downtime. Therefore, the nmas system is designed to allow users to quickly collaborate, share data and provide real-time diagnosis from anywhere. Combined with powerful analysis tools provide users the ability to act quickly, from almost any device.